The Renovent Sky 150 PLUS is very suitable to ventilate sustainable. The Renovent Sky 150 PLUS is suitable for both horizontal and vertical mounting. The Renovent Sky 150 is inclusive luxury service, Air Control Unit, delivered! 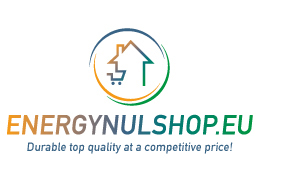 Low shipping and fast delivery time at Energienulshop! The heat recovery units of Brink Climate Systems also called central ventilation systems provide for different lounges central ventilation requirements. 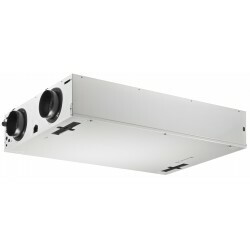 Examples of central ventilation products are the Renovent Excellent and Renovent Sky appliances. Because we can advise the good years of experience Energienulshop with this brand. 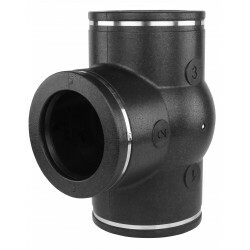 This for the determination of the proper connections, the type of ventilation to the calculation. We can help you, please call our customer service! 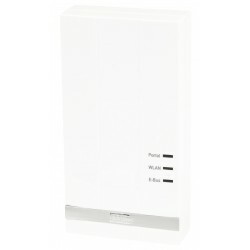 Renovent Sky 150 PLUS are suitable for permanent ventilation and excellent energy-saving modifications or conversions. Also, the heat recovery devices by their good technical characteristics and high efficiency inseparable from a low enery house. 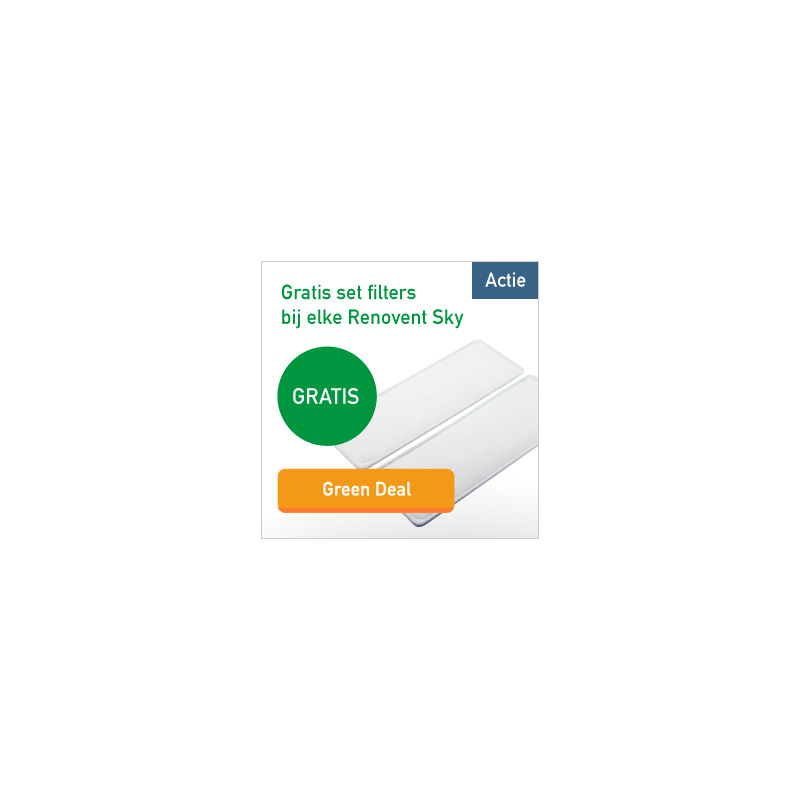 Renovent Sky with the PLUS version has several advantages. 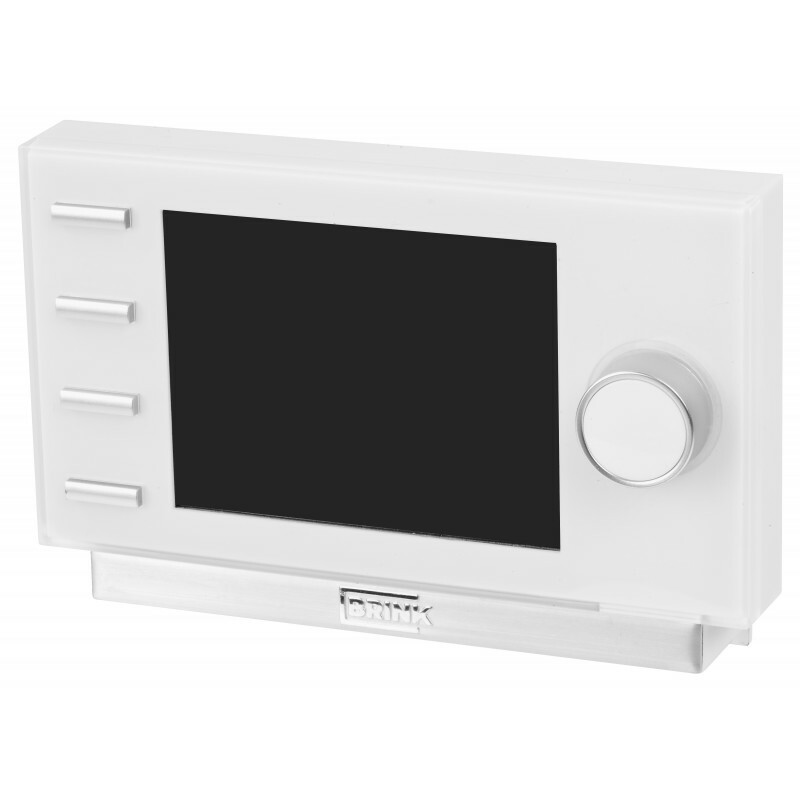 So you can connect to the Renovent Excellent Plus CO2 switch or a heater in the 0 - 10V inputs. The Plus version has an extra switch contact. Renovent Sky 150 Plus are suitable for sustainable ventilation and excellent energy saving adaptations to your home. Also, the heat recovery devices by their good technical characteristics and high efficiency inseparable from an energy efficient home. 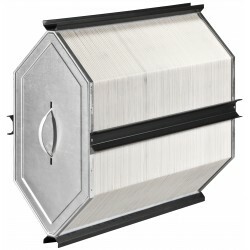 Pay less for durable ventilation by Energienulshop!